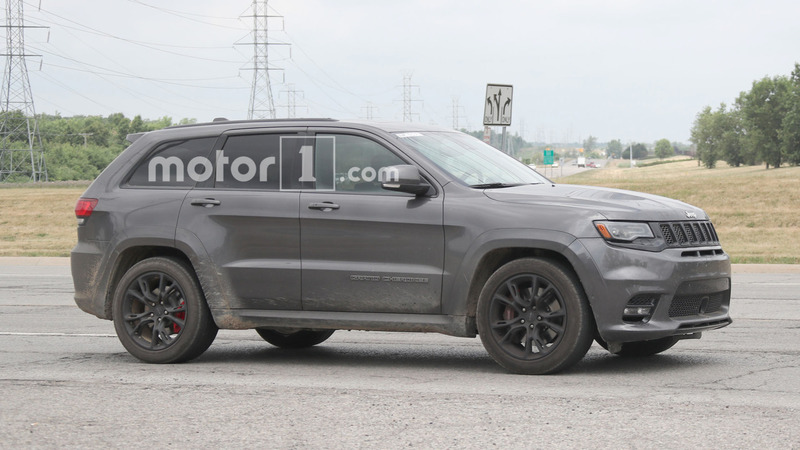 According to reports emerged on international media, the Trackhawk version of Jeep Grand Cherokee is right on track for global debut at the 2017 New York Auto Show in April in production form. If it comes into fruition, FCA (Fiat Chrysler Automobiles) may take the opportunity at the grand motoring event to make its statement for another performance-based Grand Cherokee considering the fact that the Dodge Challenger SRT Demon is widely speculated to debut there as well. A Demon Challenger and Grand Cherokee Trackhawk unveiling at the same show is a treat for gathering spectators indeed. 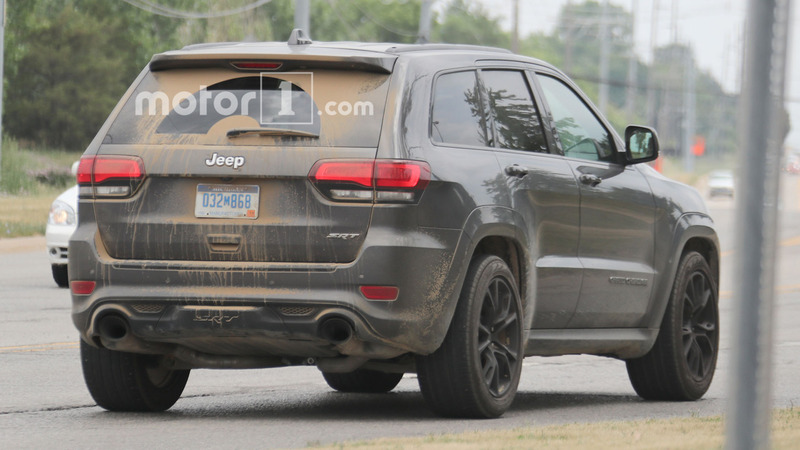 Several pictures of the Trackhawk test mule spied recently suggest that it is under development and it adorns a more aggressive exterior package compared to the standard Grand Cherokee. There seems to be an additional air intake below the grille while the entire front fascia and bumper are tweaked to boast a visual fest. 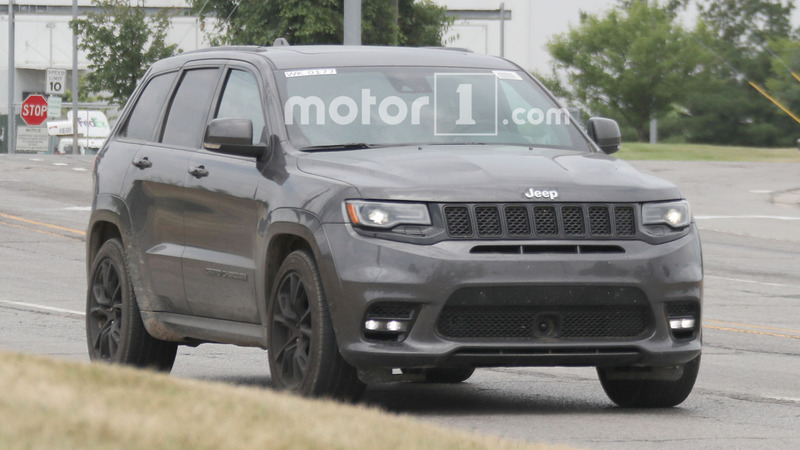 It has already been confirmed by Jeep’s CEO Mike Manley that the 6.2-litre supercharged V8 engine found in the Dodge Challenger and Charge SRT Hellcat will be strapped under the bonnet of the new Trackhawk but the power and torque output are left to be speculated. Drive could be sent to all four wheels which may prevent the massive motor from producing 707 horsepower as seen in the other models. The V8 could be slightly revised but still it must be good enough to accelerate from 0 to 100 kmph in around three seconds. Rounding out the mechanical package will be an upgraded brake setup and stiffer suspension. 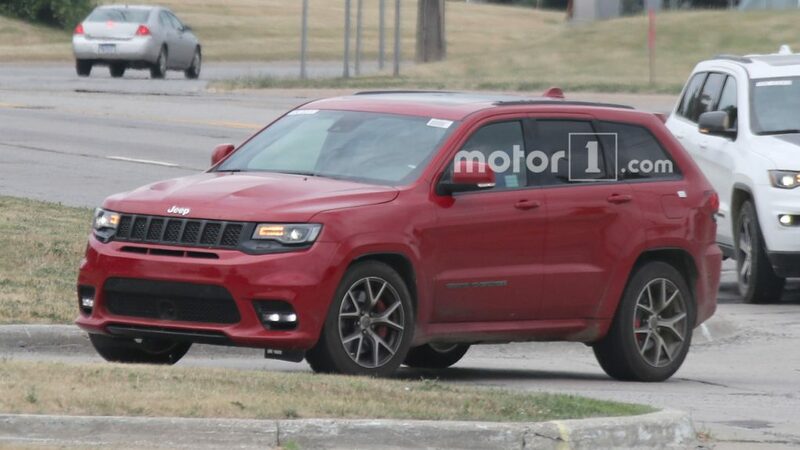 Jeep has not officially announced anything yet but the new Hellcat powered Grand Cherokee SRT will fit the Trackhawk moniker perfectly as it was reported years ago to have been patented. In India, the Grand Cherokee is sold in three variants powered by two engine choices. The range-topping SRT version has a 6.4-litre HEMI V8 mill, with Fuel Saver technology, developing 470 bhp and 630 Nm. It comes mated to an eight-speed automatic transmission with paddle shifters and comprises of an electronically modulated torque converter.